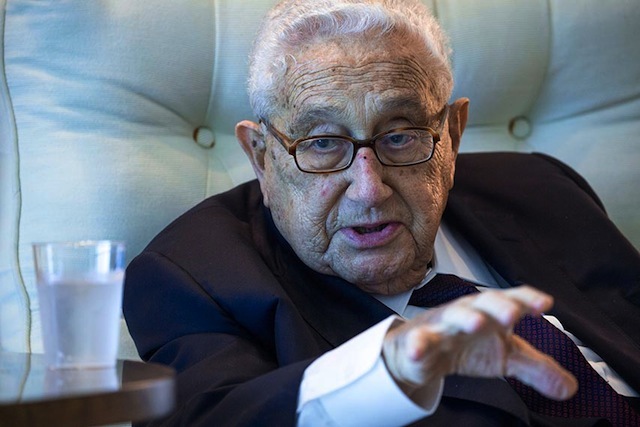 The historian and author of �Kissinger: Volume 1: The Idealist 1923-1968" takes a new look at the controversial national security advisor and secretary of state... Kissinger: 1923�1968: The Idealist Kissinger The Idealist , Volume I, published in September 2015, is the first part of a planned two-part biography of Henry Kissinger based on his private papers. 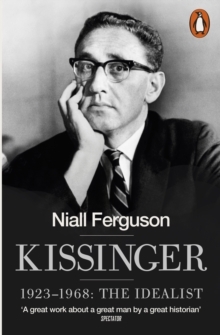 The book starts with a quote from a letter which Kissinger wrote in 1972. 10 best books of October: the Monitor's picks The joy of the fall reading season goes on. Here, according to the Monitor's book critics, are 10 of the best of the new releases.